Individuals and business owners affected by future sea level rise will need to make adaptation decisions about their own homes, land and businesses. 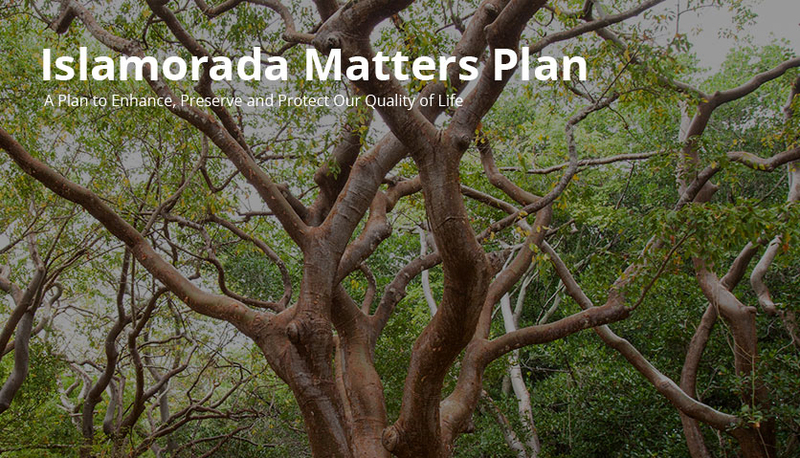 A main goal of this planning process and the recommendations in this section is to assist individuals and business owners in making the best, most informed decisions for their own particular circumstances. Individuals and business owners may choose to elevate or relocate structures further away from vulnerable areas. Alternatively, they may choose not to make any structural or relocation decisions based upon the anticipated consequences of sea level rise. Elevating and floodproofing buildings within the Village showed the most potential for mitigating damages from sea level rise, as compared to the other adaptation strategies evaluated. 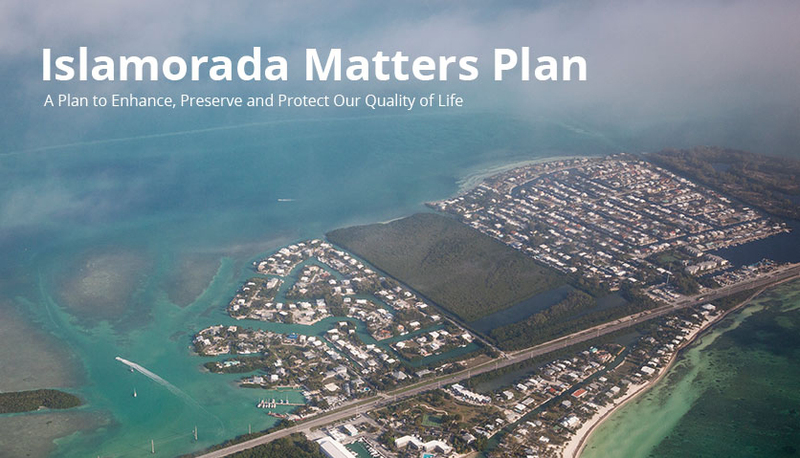 Note however that this is not the sole solution for Islamorada, as it does not address or mitigate impacts to other critical infrastructure like roads and sewer services. New strategies to mitigate against sea level rise may include rolling easements which are used to ensure that coastal development does not interfere with the natural migration of shorelines as they move inland due to sea level rise. Land use restrictions are usually developed with reference to a tide line, or other natural feature, which allow the feature to dynamically fluctuate with natural coastal processes. Therefore, as the sea level rises and the natural feature moves, the associated development or land use restrictions roll inland and allow for natural shoreline erosion and wetland migration to occur. Living shorelines are an approach to stabilize shoreline areas while maintaining habitat and natural shoreline processes. 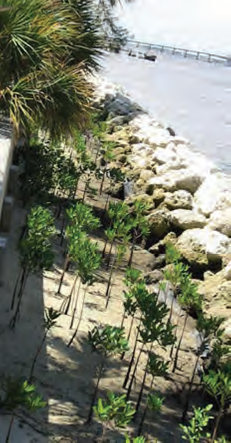 These shorelines are designed with plants, sand, and limited amounts of rock to restore and enhance coastal habitats, promote sedimentation, and protect against shoreline erosion.